Well, so long as you support one of these six teams, that is! Do you want to show your undying loyalty (or, at least, $350 worth of loyalty) to your favorite NBA team? 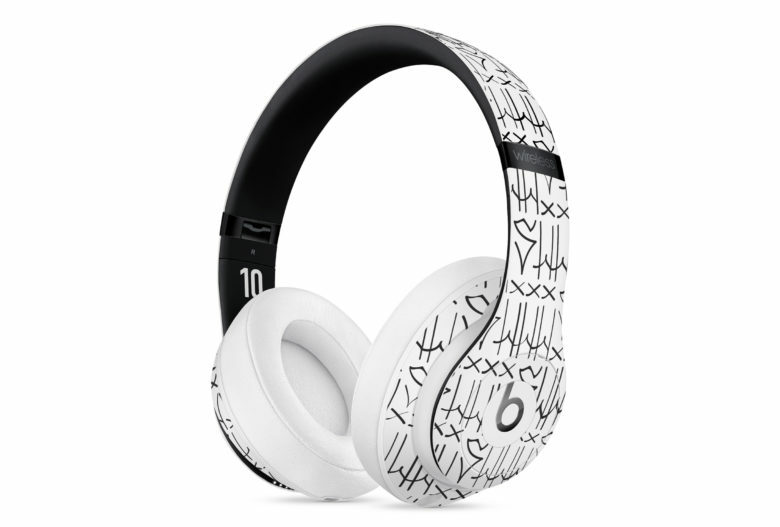 If so, you may want to check out Apple’s latest Beats brand launch. 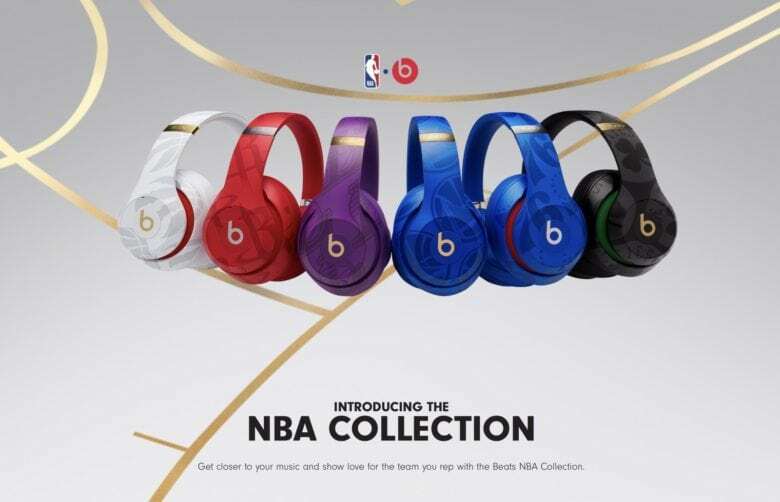 The new range offers its Studio3 wireless headphones in the colors of the top basketball teams. They’re “coming soon” to the Apple Store. Apple today added a Neymar Jr. Custom Edition of the Beats Studio3 wireless headphones to its online store. 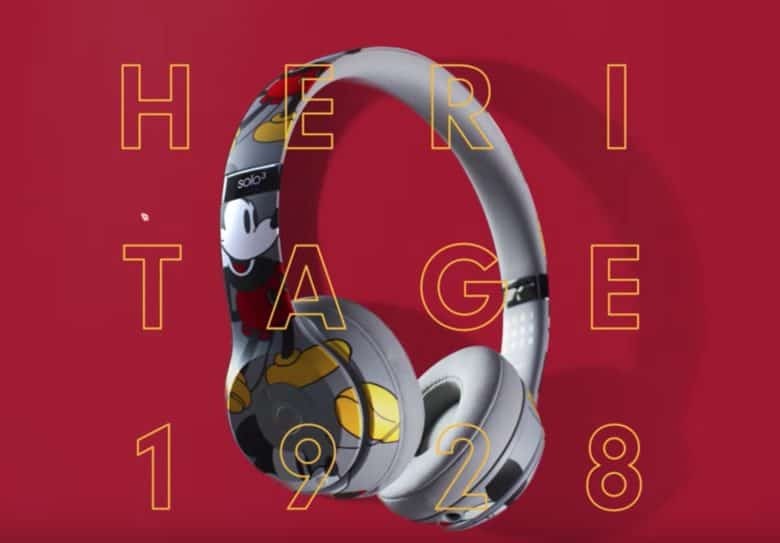 The headphones, which celebrate the soccer star’s 27th birthday, feature a black and white design inspired by São Paulo street graffiti, where Neymar first started playing soccer. Sonos is ready to bust out of the house. Apple’s Beats lineup of headphones could soon face some new competition from one of the HomePod’s biggest rivals. 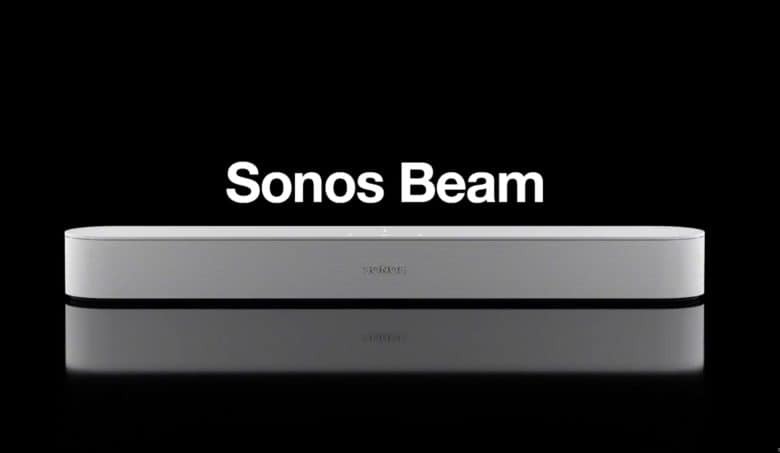 Sonos is allegedly planning to create a set of premium headphones. Development for the over-the-ear buds is reportedly in the early stages, but they could launch by next year and offer some features rivals can’t. 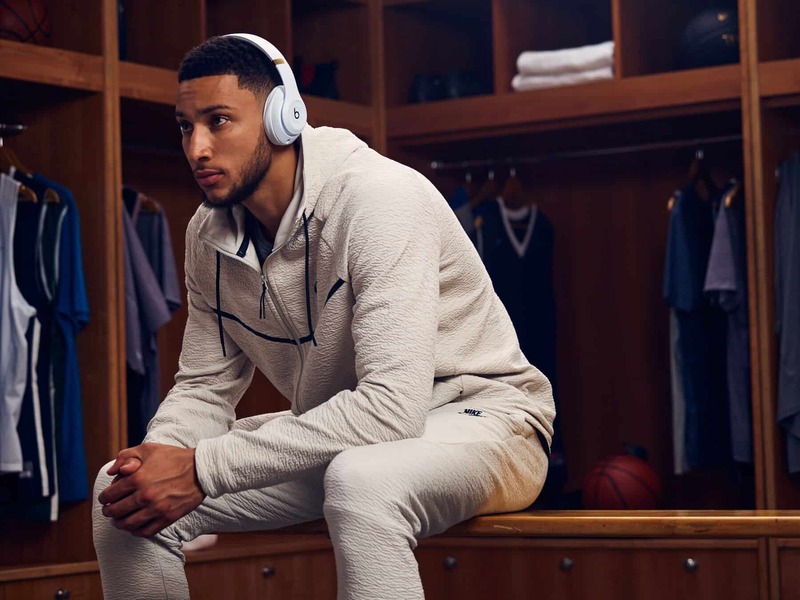 2018 Rookie of the Year Ben Simmons with his Beats. 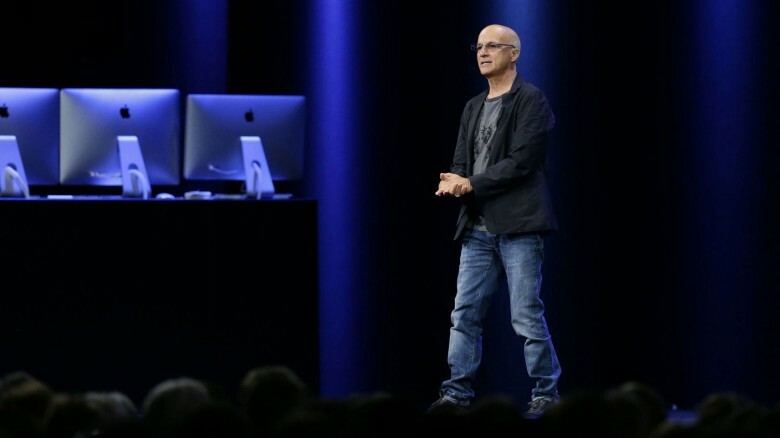 Apple’s huge iPhone keynote tomorrow won’t give any stage time to the company’s Beats-branded headphones. 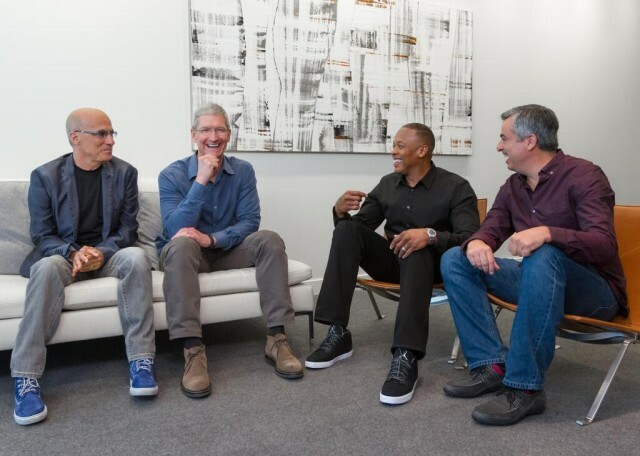 Despite being the largest headphone brand in the world and inking a sweet new deal with the NBA, new Beats headphones aren’t planned to be revealed at Apple’s biggest event of the year. 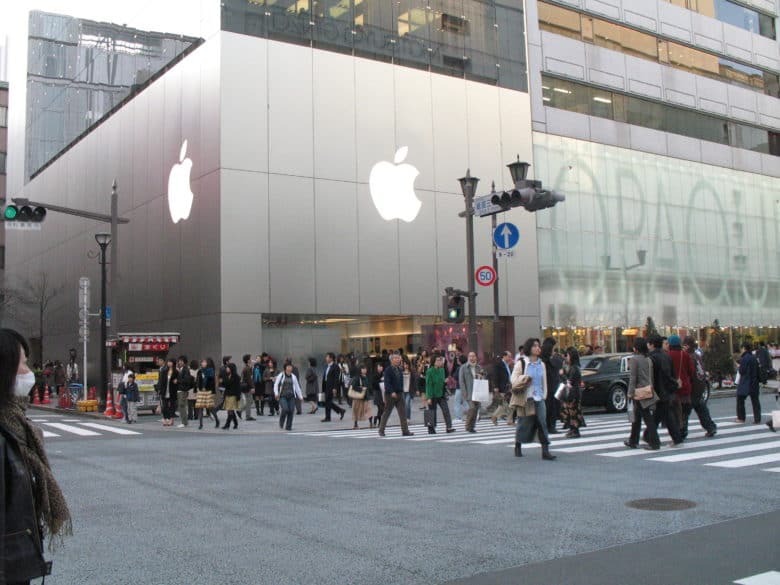 The Ginza Apple store in Tokyo. People in Japan hit by the recent massive floods are getting a little help from Apple if their iPhones, Macs or iPads were damaged as a result of the floods. In a message posted on its regional support site, Apple says it is offering flood victims free repairs on damaged Apple products from now until the end of September. Two HomePods are better than one. Stereo-pairing has been one of the most anticipated HomePod features and now that it has finally arrived, it was definitely worth the wait. HomePod owners can now pair two or more speakers together to create rich stereo soundscapes in their house for an audio experience that’s unlike any other. 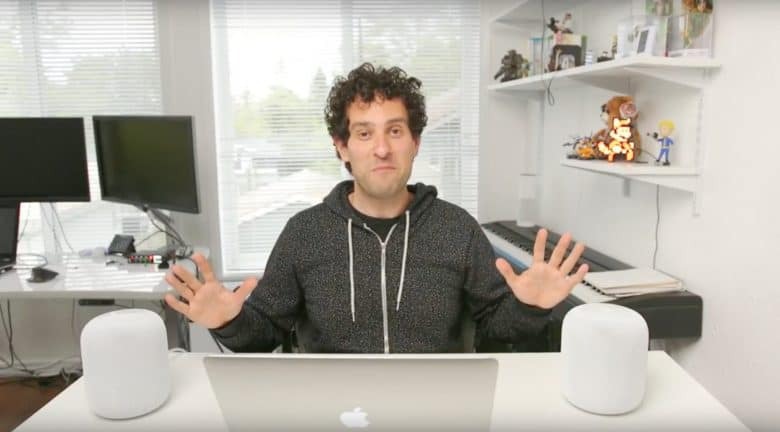 CultCast producer Erfon Elijah went ears-on with the new feature and says his finely tuned ears were tingling with delight from the sounds HomePod can blast out. The 360-degree sound is so enveloping that it’s hard to tell where it’s even coming from. The rumored inexpensive HomePod might not be called a HomePod. It could be a Beats smartspeaker instead. Rumors indicate Apple’s working on a cheaper version of the HomePod. And now there’s a new wrinkle: this device might be sold under the Beats brand name. This would let the HomePod name stand as a premier product, while still allowing Apple to make a more affordable smartspeaker.